“Mrs McElroy,” the doctor introduced himself. “Or should I say, Nurse McElroy,” he added. Jessica smiled. It had taken a failed marriage and the death of her ONLY SON to bring her to that point. Jessica was in her forties now. She had began a nursing course at seventeen but met Walter, married quickly, quit her course and had her son DORIAN. When Dorian died she struggled to find her purpose in life again. She wanted to help people like Dorian. She had failed her son by letting her lose touch but she could help others who were consumed with depression, anxiety and who’s dark thoughts were drawing them away from everyone who loved them. She couldn’t stop her boy taking his own life. She couldn’t reveal the secret he tried to take to his grave but Harbour House was the perfect place to make sure it didn’t happen again. 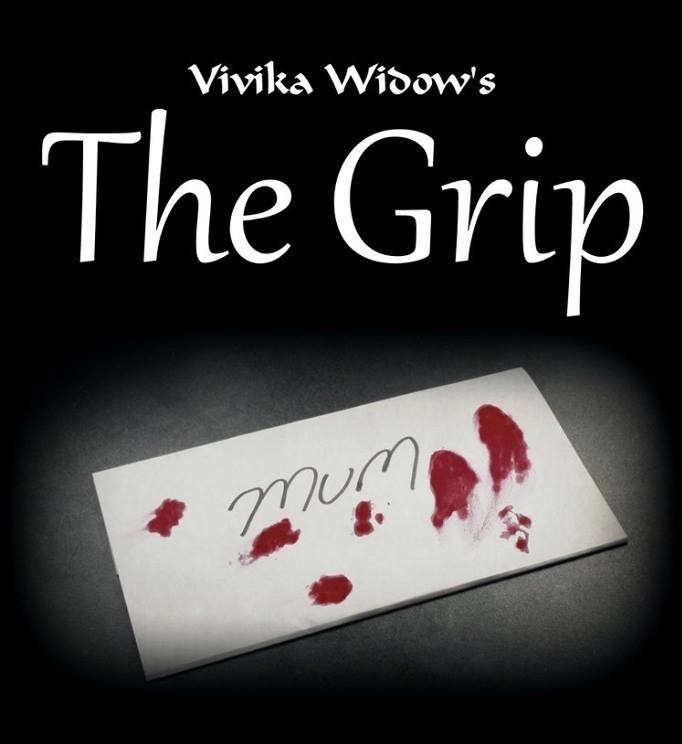 Read Vivika Widow’s heartfelt drama THE GRIP by clicking HERE.